Home - Liberty Chiropractic, Inc.
Liberty Chiropractic, Inc. is an established chiropractic office located in Brockton and Dorchester, Massachusetts. We have a very strong patient base & community ties and patient satisfaction is our number one goal. Our doctors are trained in various chiropractic techniques that will provide you with the relief and results you are looking for. 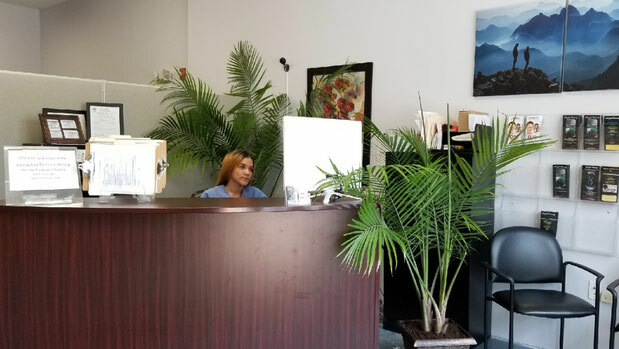 Appointments are easily made and we accepts walk-ins & same day service! Call us today: Brockton: 508-427-0008 Dorchester: 617-929-1100! 953 Main St. 204 Washington St.